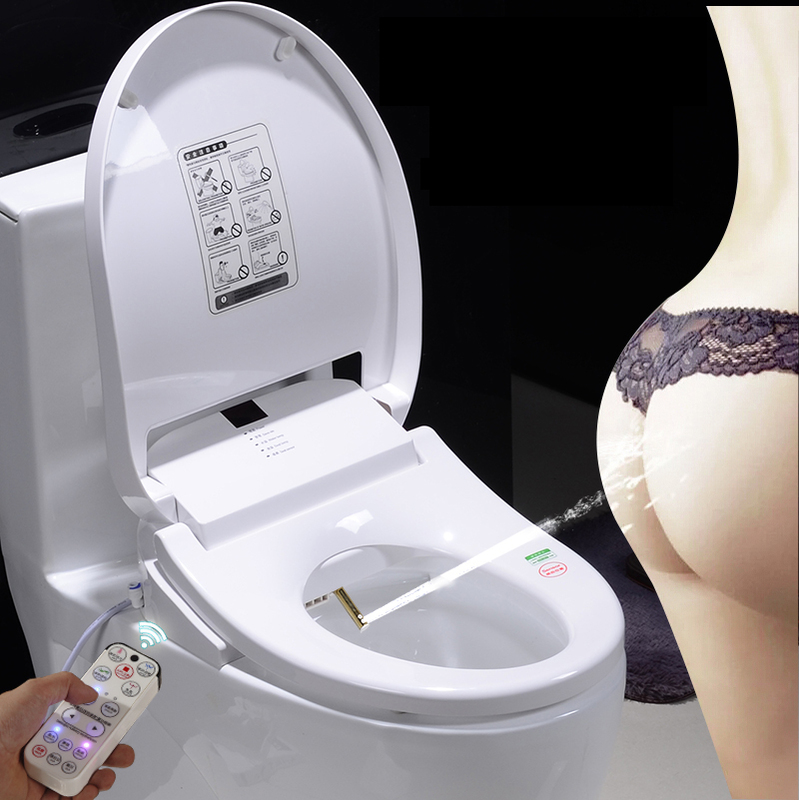 tips:it comes with remote control，no panel control. note AC110 or AC220V you need! ​note:Video for reference only,menu little diffrerent,shown as pictures blow.